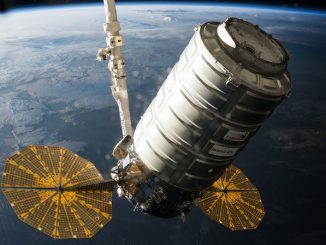 Japan’s space agency has set Sept. 30 as the target launch date for the country’s sixth resupply mission to the International Space Station, carrying cargo, experiments and six lithium-ion batteries to kick off a major upgrade of the lab’s electrical system. 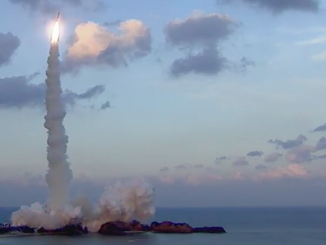 Japan’s Astro-H mission, an X-ray astronomy observatory designed to shed light on black holes and the unseen structure of the universe, lifted off aboard an H-2A rocket from the Tanegashima Space Center at 0845 GMT (3:45 a.m. EST) Wednesday. 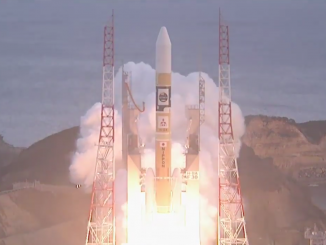 Flying its most complex mission to date, a Japanese H-2A rocket fired off a launch pad and roared into space from southern Japan on Tuesday, heading for an on-target deployment of the Telstar 12 Vantage communications satellite four-and-a-half hours later. 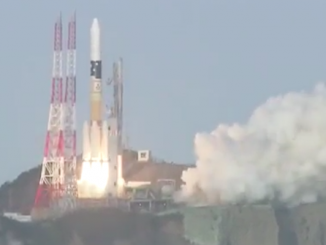 After a brief delay to chase away a boat from offshore waters, Japan’s H-2A rocket launched at 0650 GMT (1:50 a.m. EST) with the Telstar 12 Vantage telecom satellite. 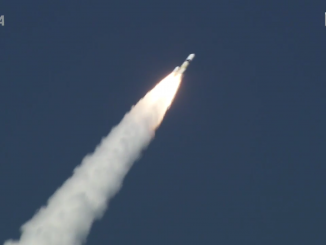 The launch from marks the first flight of an H-2A rocket with an upgraded upper stage, and the launcher’s first dedicated commercial mission. 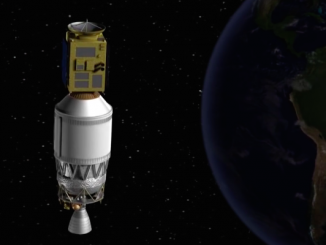 A Japanese H-2A rocket is set for liftoff Tuesday on its first fully commercial mission, carrying a communications satellite for Telesat of Canada that will bridge the Atlantic Ocean with expanded coverage for television broadcasters and mobile users from Latin America to the Middle East. 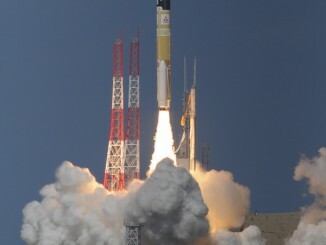 A Japanese weather satellite launched Tuesday aboard an H-2A rocket, beginning a mission to monitor tropical cyclones and storm systems over East Asia and the Western Pacific. 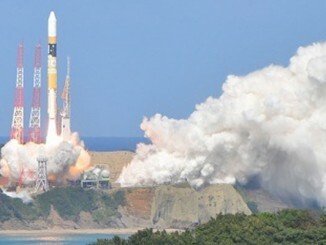 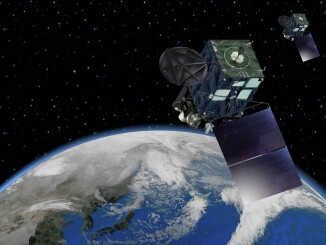 Japan has launched a next-generation geostationary weather satellite on the 25th flight of the country’s H-2A rocket, deploying an upgraded meteorological observatory critical to the minute-by-minute tracking of tropical cyclones and other storm systems across the Asia-Pacific. 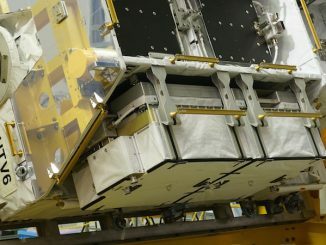 A space-based weather monitor, equipped with upgraded instruments for more detailed and timely data on tropical cyclones and thunderstorms, is scheduled for launch Tuesday on top of Japan’s 25th H-2A rocket.